We are pleased to announce that the State level ‘Thai Ponggal 2018’ celebration organized by the PHEB, will be held on Sunday, 21st Jan 2018 commencing 4.00pm at the Kuil Dewi Sree Veerapathra Maha Kaliamman, Bagan Ajam, Butterworth. The Right Hon. Chief Minister of Penang has agreed to grace the occasion. As usual, we welcome organizations, NGO’s, TMC’s etc who are interested to participate with their team to submit their names to our office latest by 10th Jan 2018. 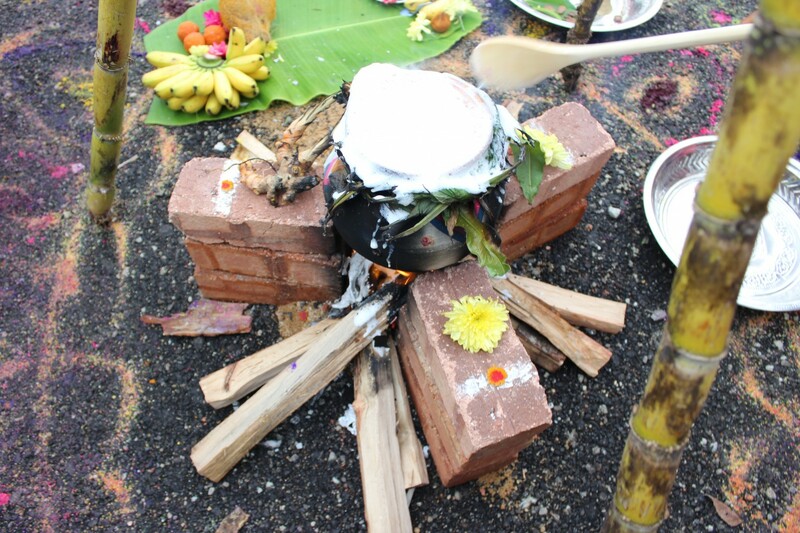 As in the past, we will provide all the required items for the Ponggal preparation and the participating groups need to only come with their members. A variety of cultural performances will be in place to welcome the Thai Ponggal 2018. We look forward to all your kind participation and co-operation.